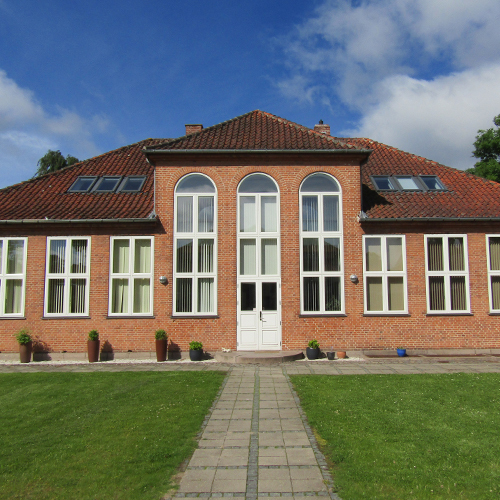 Our operations in Denmark mainly offer personal assistance through nursing and social care to children and adults. A part of the operations offers support in integrating children and young people with social problems into society through treatment, care and school activities integrated with housing. Team Olivia offers support to children and adults with impaired physical or mental capacity. We mainly offer services in two forms of personal assistance – User-controlled Personal Assistance and a holistic solution. We provide the support required to cope with everyday life – all from personal home care to contacts with public authorities. Besides personal assistance, we also offer qualified nursing and social care in the person’s own home. In the area of social support, Team Olivia offers support for adults with physical and mental functional impairments or social problems. Among other things, this includes a 12-week activity-based course to help young adults who due to criminality or addiction are in need of change in order to return to a normal life. Team Olivia offers group and care housing combined with school and day treatment for children and youth with psychosocial problems in the light of various diagnoses such as autism, Asperger’s syndrome and ADHD or traumatic upbringing or other types of attention disturbances.